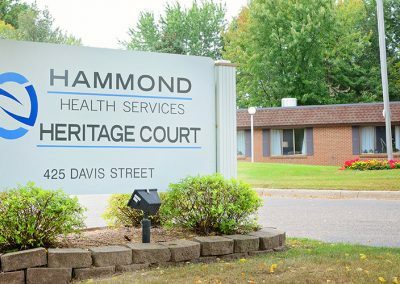 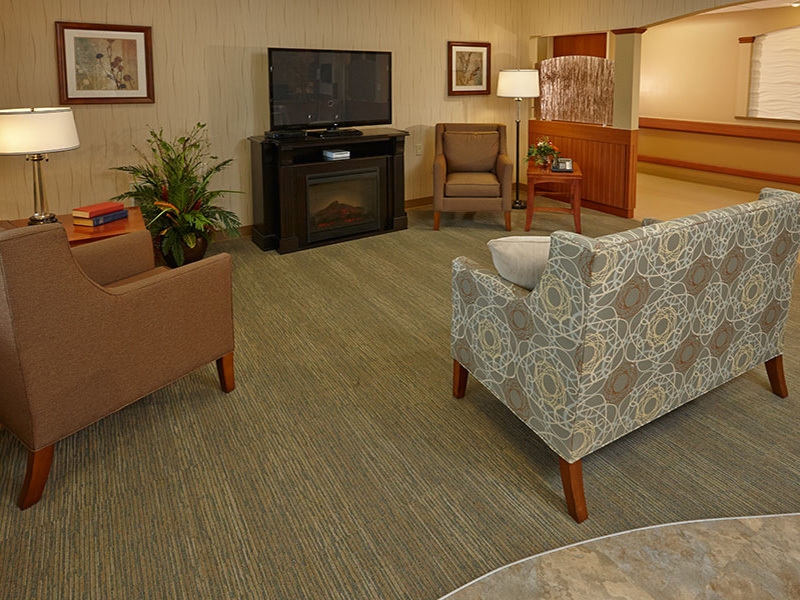 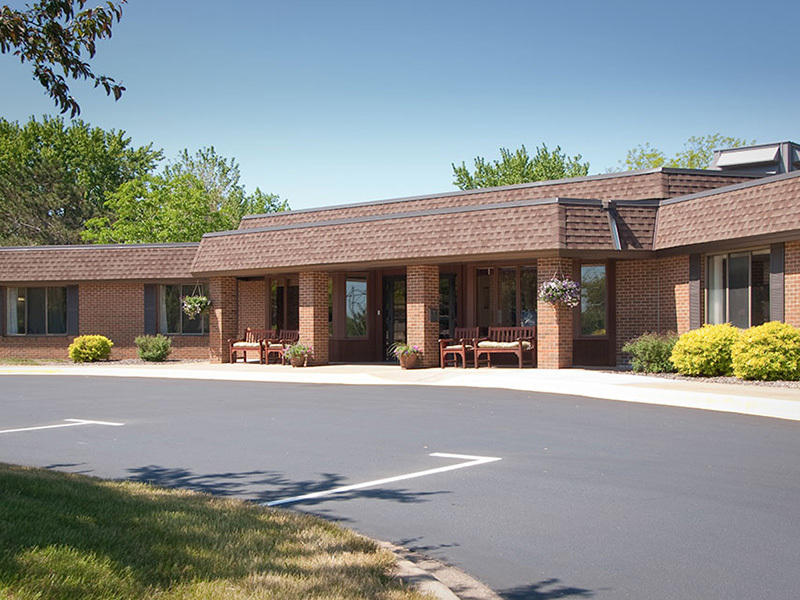 We pride ourselves on being the cornerstone of healthcare in the communities we serve. 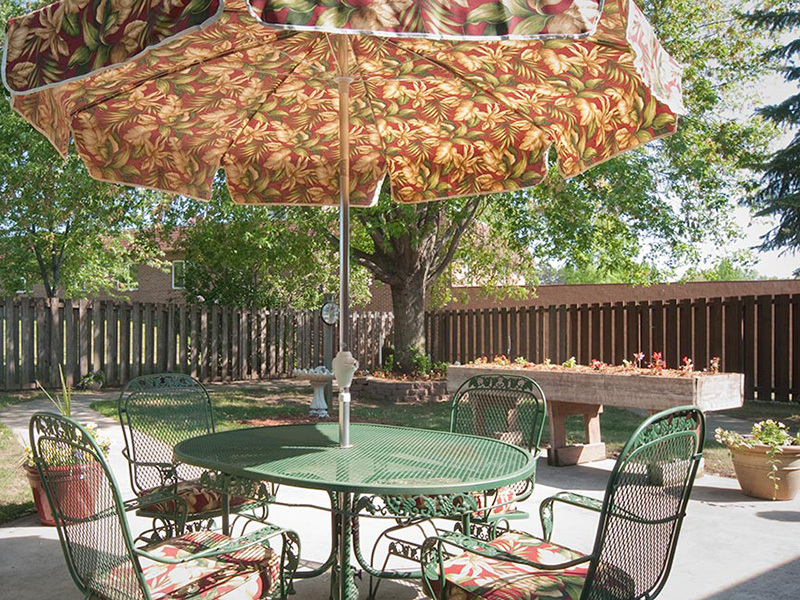 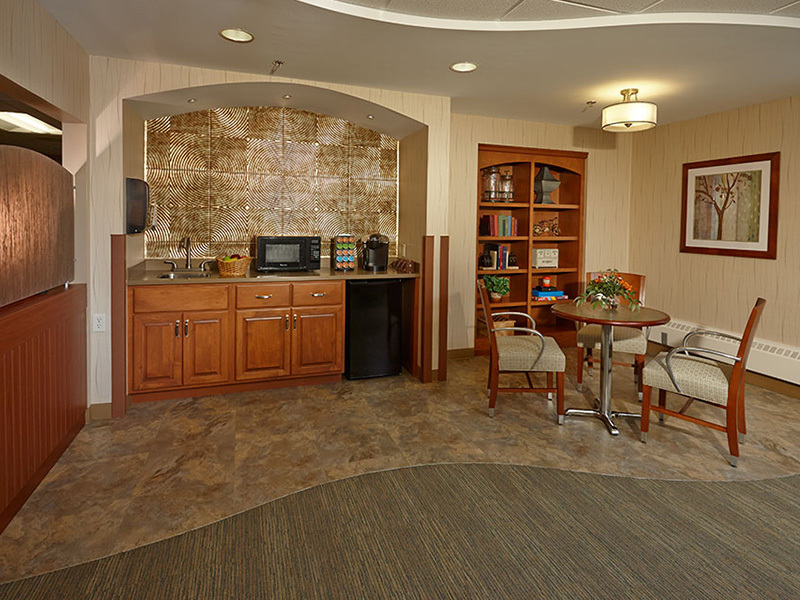 We focus on your needs and preferences, from the time you inquire about us, through your entire stay. 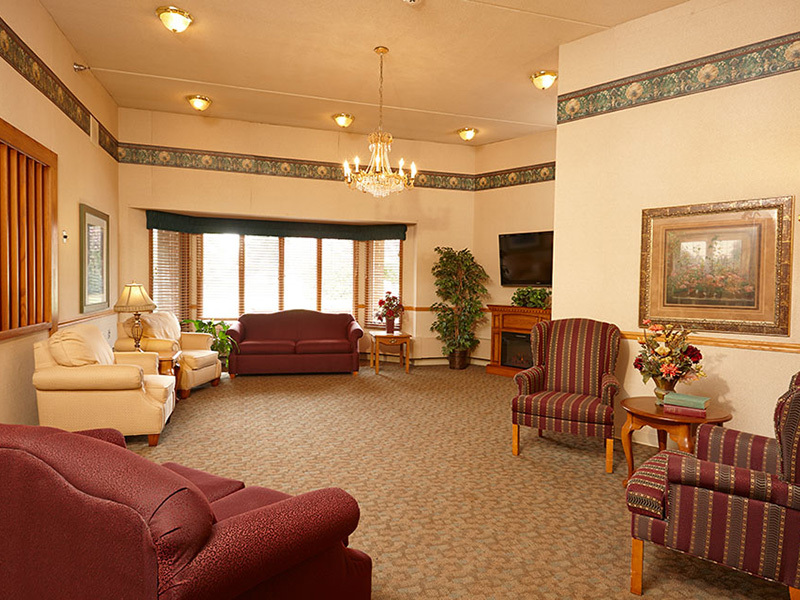 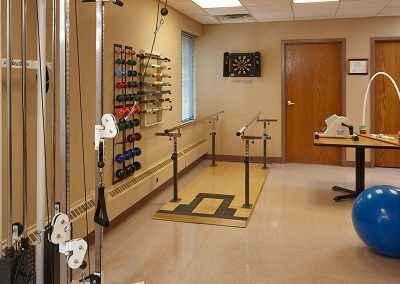 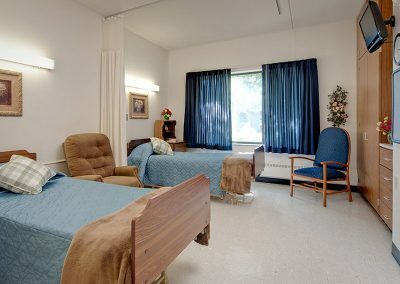 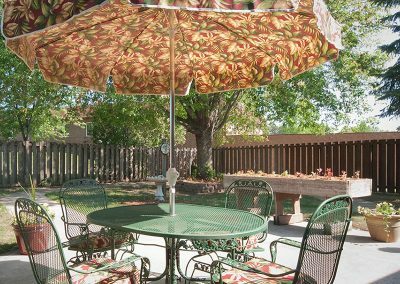 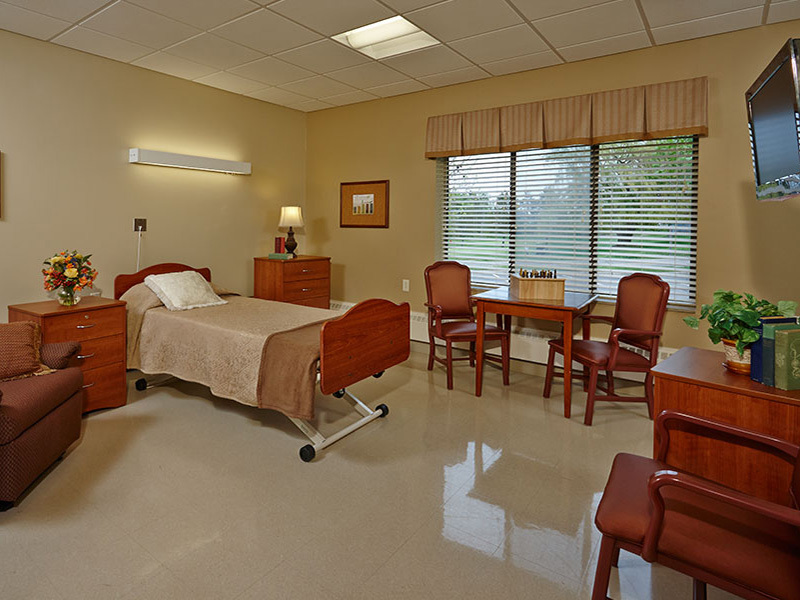 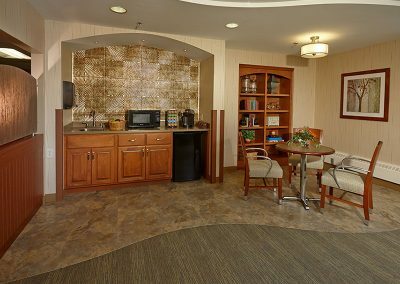 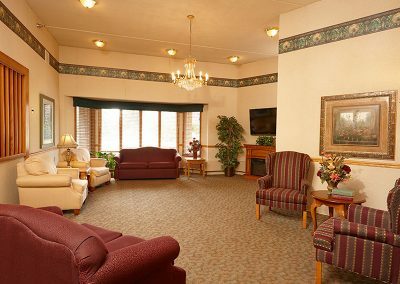 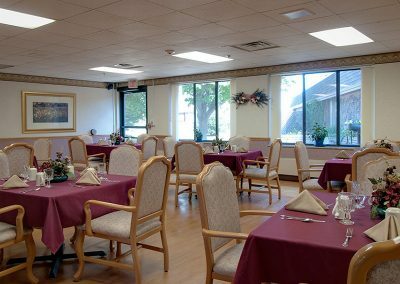 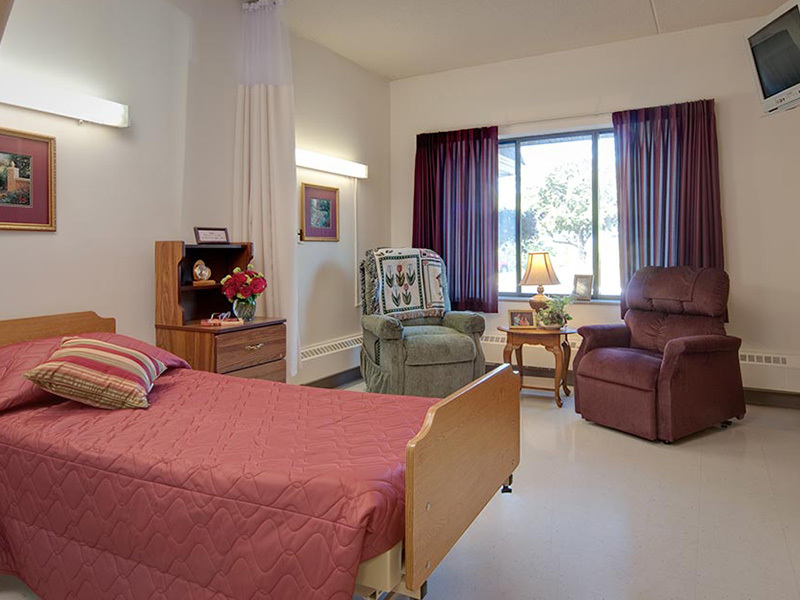 We offer comfortable dining, access to rehabilitation, housekeeping & laundry, and social activities aimed at creating a fulfilled lifestyle. 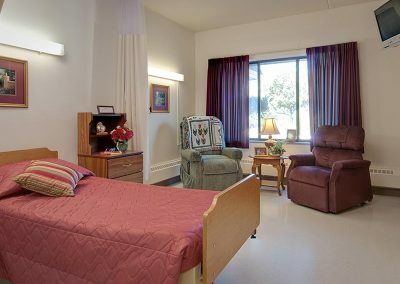 Our approach is to ensure maximum independence and offer reliable support in an atmosphere you can call home. 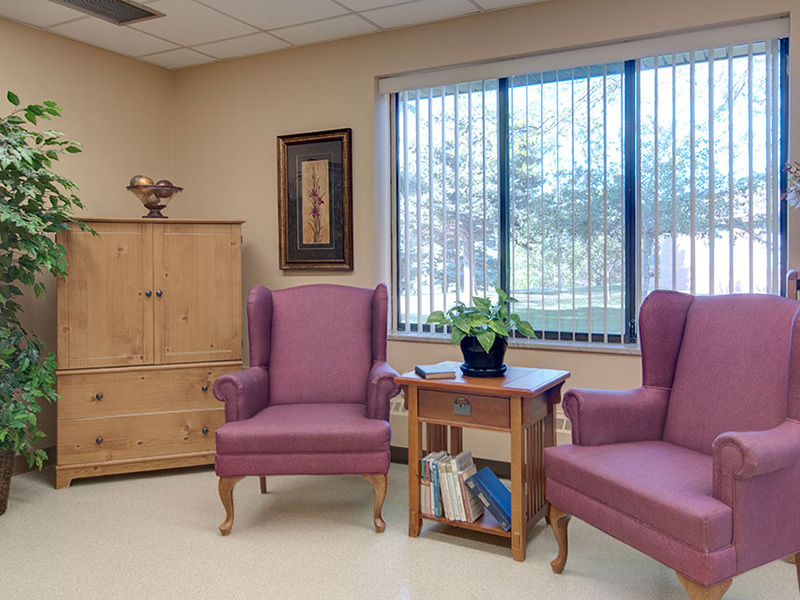 In addition to physical, occupational, and speech therapies seven days a week, we also have a wound care certified nurse on staff available to care for those who need this specialized service. 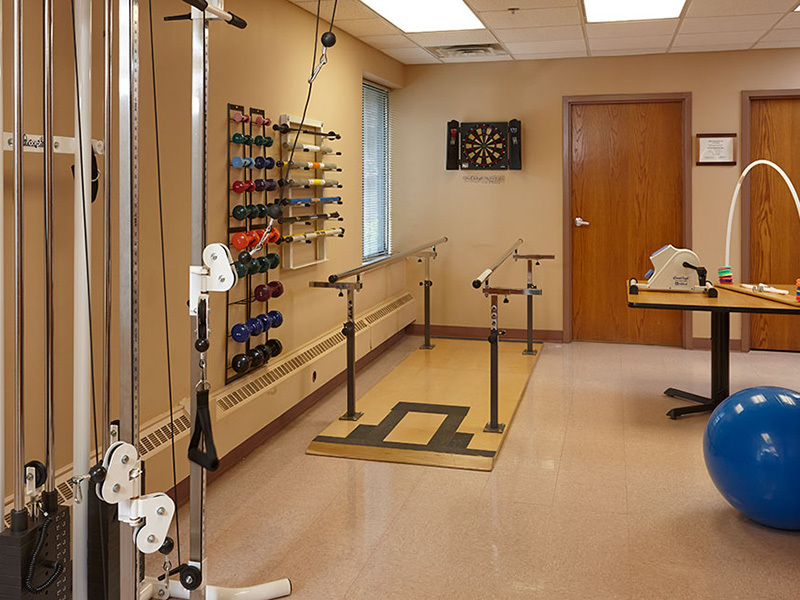 We promote engagement and socialization through group outings, family functions and one-on-one support. 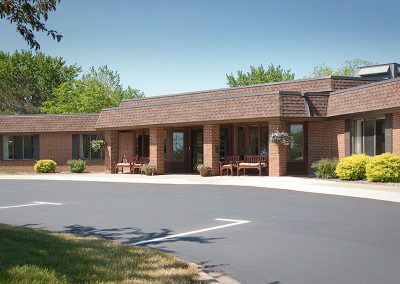 We have a community senior dinner and Lunch Bunch event monthly that are open to the public. 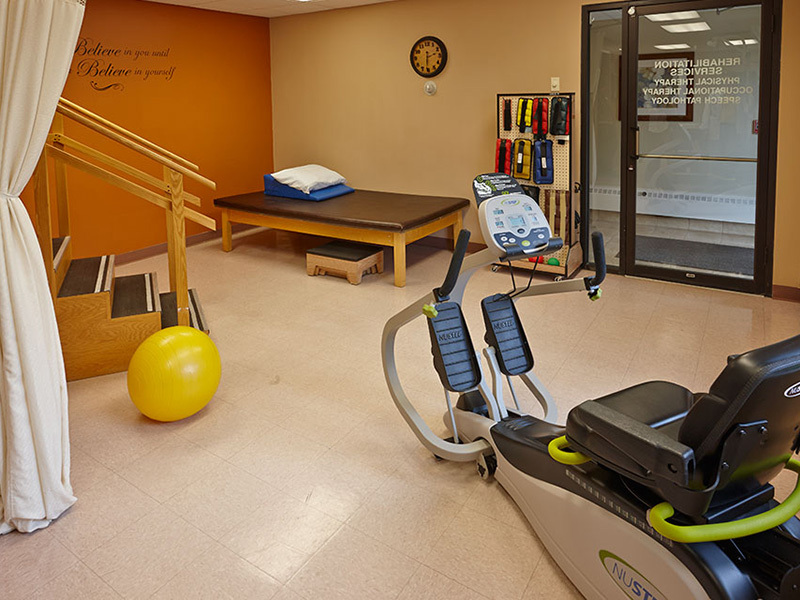 We feel it is important to keep our residents engaged in the community and help them to feel a part of it.